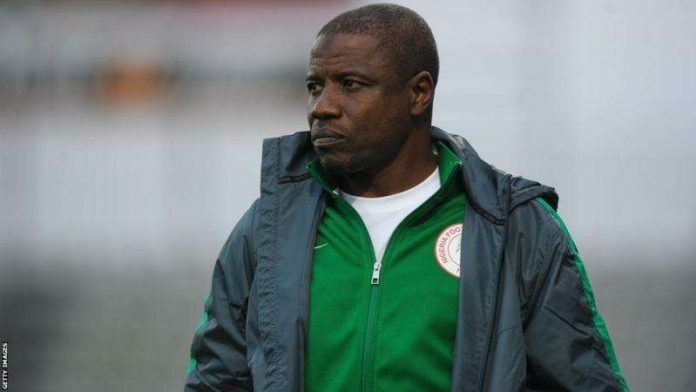 Super Eagles Coach Salisu Yusuf will make a late decision on the availability of defender Kalu Orji and midfielder Emeka Atuloma ahead of Today’s CHAN semi-final match against Sudan. Both Orji and Atuloma picked up knocks in the quarter-final game against Angola and are doubtful for the Sudan clash. Already, Sunday Faleye is ruled out of the tournament as per Toyin Ibitoye, but the Coaches have 20 players available to select from. Ibitoye also disclosed that winger, Emeka Ogbugh returned to full training on Tuesday after an initial scare following his substitution from the Angola game. Despite the major doubts, Ibitoye insists the Coaches are confident there are capable options on the bench to face Sudan. Nigeria reached its second semi-final in three editions of the championship, following a 2-1 win against Angola.